This chic Caffe on the ground floor of Atkinson’s family department store boasts a large outside seating area and is the ideal place for a cappuccino, panini or one of our fabulous cakes. Our focaccia romanas are quickly becoming a firm favourite as well as our traditional pasticceria starting at just 90p. Situated on the 1st Floor is a stylish Caffe which boasts fantastic views of the town and is the ideal place for a cappuccino, panini or one of our fabulous cakes. Pizza al Taglio by the slice is fast becoming a favourite along with our Italian pasticceria. This stylish Caffe boasts a large outside seating area and is the ideal place for a cappuccino, panini or one of our fabulous cakes. Pizza al Taglio by the slice is fast becoming a favourite along with our Italian pasticceria. 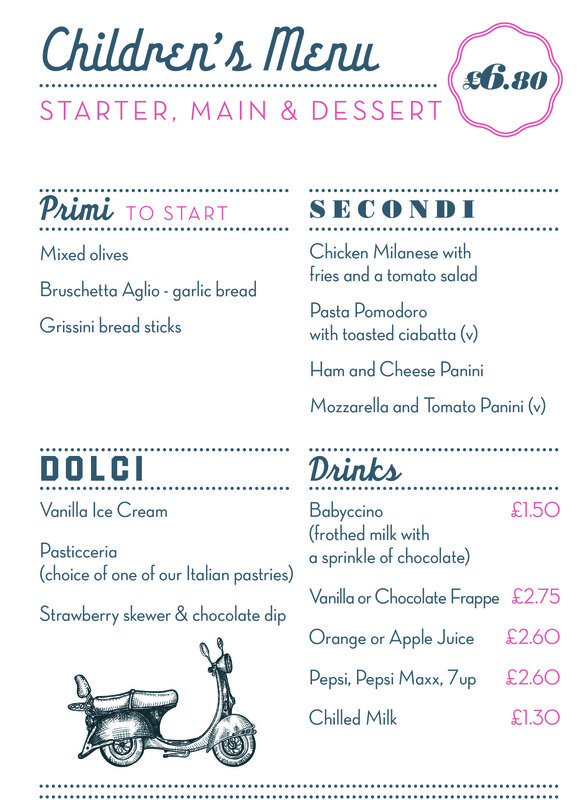 This fantastically stylish table service Caffe offers a great range of panini, bruschetta, salads, pasta & dolce. It’s the perfect place to stop for Pranzo (lunch) or an apperitivi or simply to people watch whilst enjoying a caffe.